Jumping Jaguars Playgroup is an activity for parents, caregivers, and children who are 2 and 3 years old. 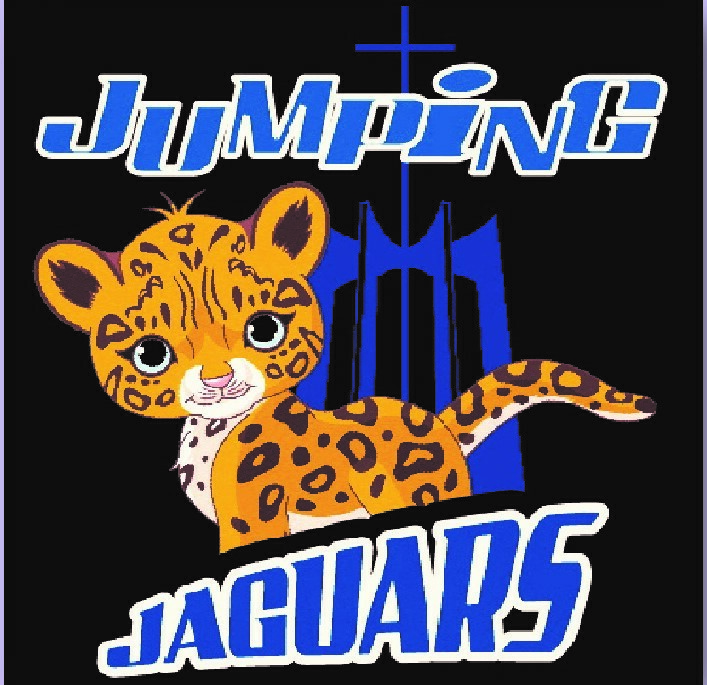 This year, the Jumping Jaguars program will operate as an enrichment program with time for art, gym, and age-appropriate music and reading activities. 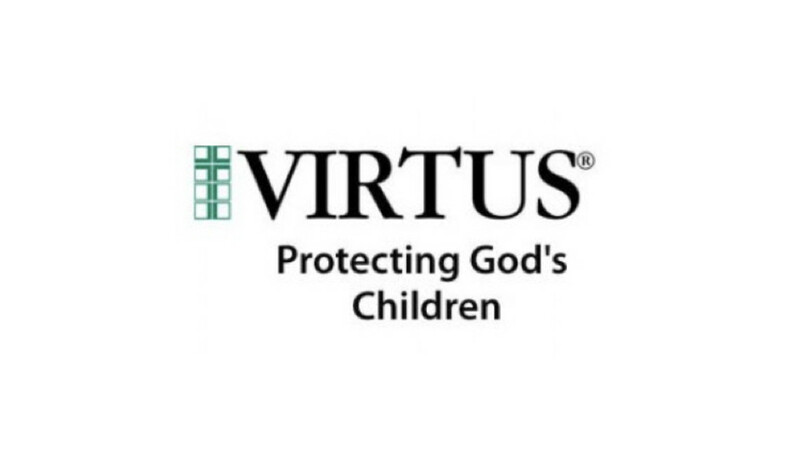 It will be led by our experienced preschool teaching staff. The hours, days, and sign-up instructions will be posted on this page. You may sign up below to have information sent to you when it is ready.